This is an example of a great photograph of the custom Military Plaques that Atlas Signs and Plaques created for President Obama’s visit to the 2011 US Coast Guard Commencement. The only issue from a photographic standpoint is the point of focus. 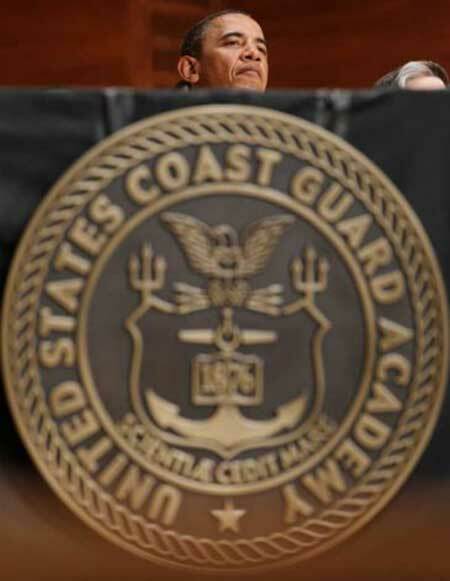 See how the photographer inadvertently shifted focus from the Coast Guard Academy Plaque to the President. Sometimes things like this happen with point and shoot cameras. Of course this is in jest, the photograph is from CTPost.com. The photographer actually did a wonderful job capturing the importance of the commencement ceremony. This entry was posted in Just a MOMENT on May 23, 2011 by AtlasSigns. and are always looking for the unusual, the bizzare, or the ones that make us wonder what event precipitated the posting of the message. 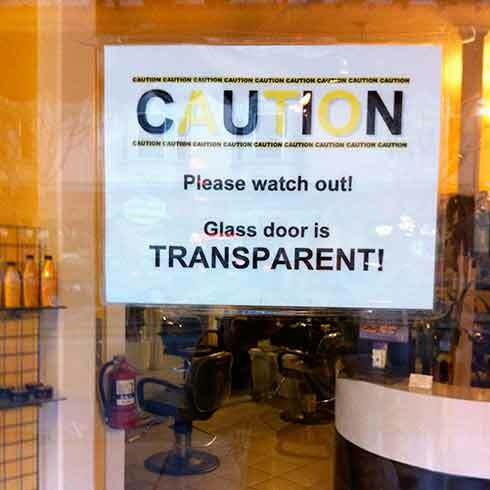 This one is from a a Salon in San Francisco. It just caught my eye as I was wandering around drinking in the city early one recent morning. Apparently, signs in the San Francisco area must be very direct to be effective. I almost started climbing on the rocks surrounding the ruins of the Sutro Baths when this sign caught my eye. A stroke of luck that I saw it. 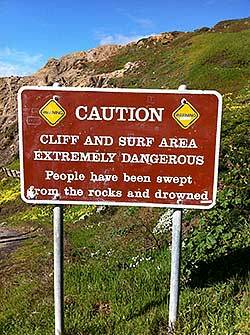 The sign worked, I stayed off the rocks and did not get swept to my death by the surf. I was, without a doubt, saved by very effective signage! This entry was posted in Just a MOMENT on March 27, 2011 by AtlasSigns. This is a photo looking north from mid-lake. 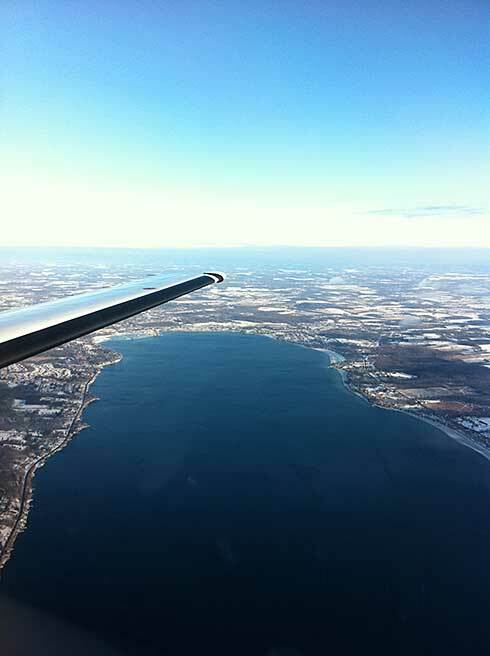 You can see the city of Canandaigua just ahead of the airplane wing on the northwest corner of the lake. One on New York’s famed and beautiful Finger Lakes, Canandaigua Lake is over 15 miles long, north to south, but only a mile and a half wide. At over 275 feet of depth it seldom freezes even in the coldest of winters. This entry was posted in Just a MOMENT on January 10, 2011 by AtlasSigns. That long lonely highway. Casting a long Shadow. Jefferson County WI, November 28, 2010. 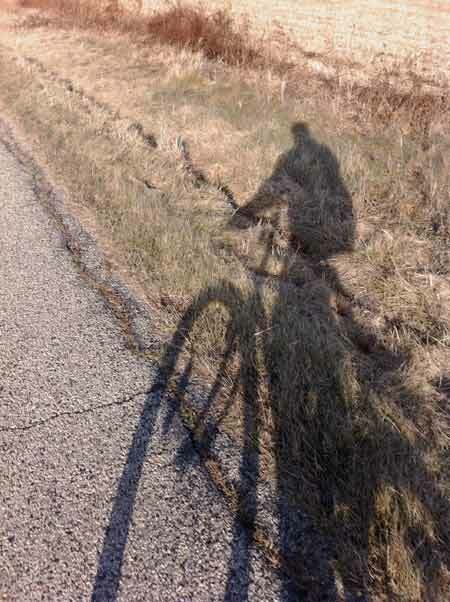 The early afternoon sun is casting an elongated version of my bicycle across the pavement and onto the unmowed ditch. The road is mostly devoid of traffic. Certainly no one else on a bicycle on this popular route. 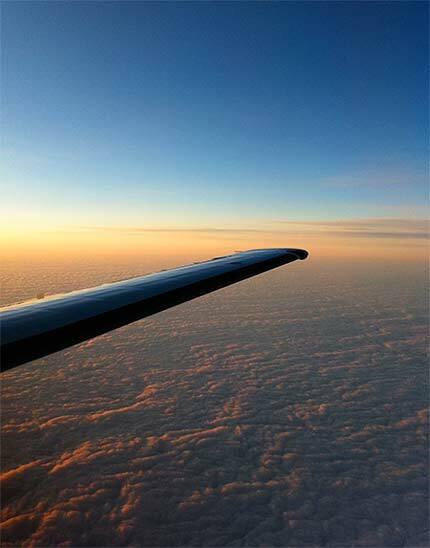 Temperature in the mid 40s with a stiff south wind and almost no warmth from the sun sitting low on the horizon. The fields have been stripped of their bounty leaving the land looking barren and lifeless, when in fact, it is just biding time until the spring planting. The only sound that can be heard above the breeze is the noise from grain drying on the larger farms, where it will be stored on site as feed, or join the mountains of corn at the local grain elevator waiting to be turned into ethyl alcohol. Strange, 41% of the USA corn crop going to heavily subsidized plants to make one of the most inefficient fuels imaginable. The concept of burning our food only reminds me of Sherman’s devastating march through Georgia in November of 1864. Almost 150 years ago. The first definition of total war as he destroyed the southern economy and burned the confederate crops behind him. Who are we waging war on this time? This entry was posted in Just a MOMENT on November 28, 2010 by AtlasSigns. This entry was posted in Just a MOMENT on November 18, 2010 by AtlasSigns.